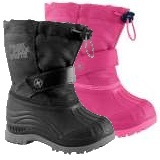 The Olang Kids Nancy Boot is a classic girls winter boot which will keep feet extra warm and happy from autumn through to spring. 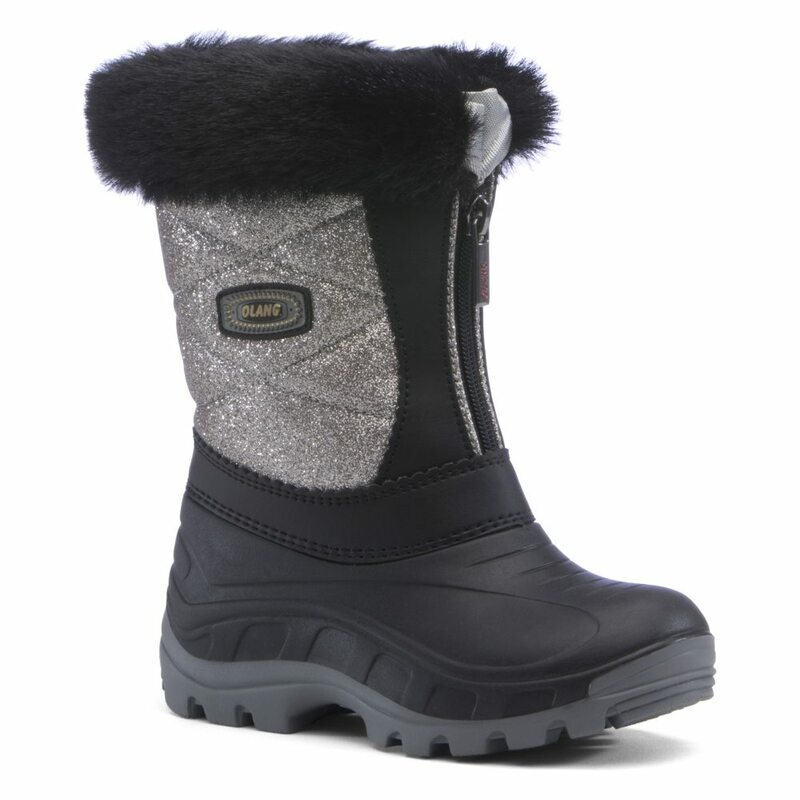 This beautiful style is packed with features; a cosy warm wool lining, multilayer innersole with aluminium film, a front zip opening for easy fitting and a faux fur cuff to add glamour! 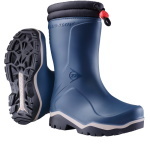 The durable two tone rubber shell sole unit will help keep feet dry, warm and protected from the winter conditions.